Hi, my name is Will and welcome to the 1825 Inn Bed & Breakfast! 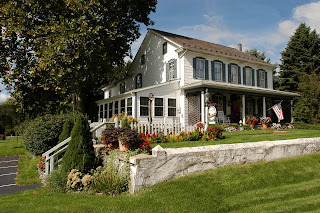 I am the Innkeeper here at the 1825 Inn located just 3 miles from Hershey PA, the sweetest place on earth! If you are looking for an affordable getaway for some peace and quiet, but still close to world renowned golf, coasters, gardens, museums, caverns, restaurants, chocolate and casinos, then this is the place for you! At the 1825 Inn you’ll find well appointed rooms with private baths, and for that special getaway, request one of the more private rooms with a Jacuzzi, you’ll be glad you did! Each morning you can expect a full home made “sit down” breakfast served to you on the recently renovated enclosed porch, also with evening snacks, sodas, teas and the evening homemade treat. 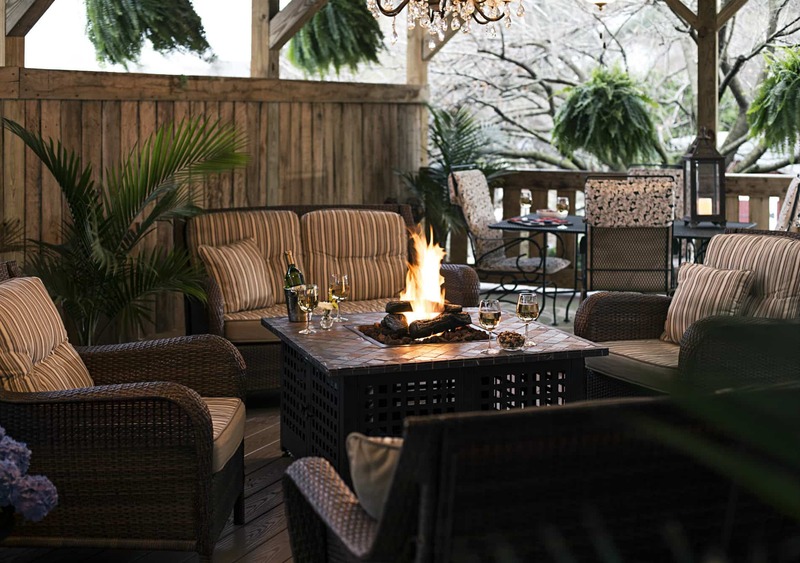 Throughout the historic 1825 Inn you will find an eclectic array of furnishings and antiques. You will also find books, board games, movies and more for your use during your stay! I offer wireless internet and a computer if you need one! There is a small antique & craft shop here for you to find that special memento of your time in Hershey! This entry was posted in Opening Blog by admin. Bookmark the permalink.